our new intern Kay Hooijmans started working with us in early november. 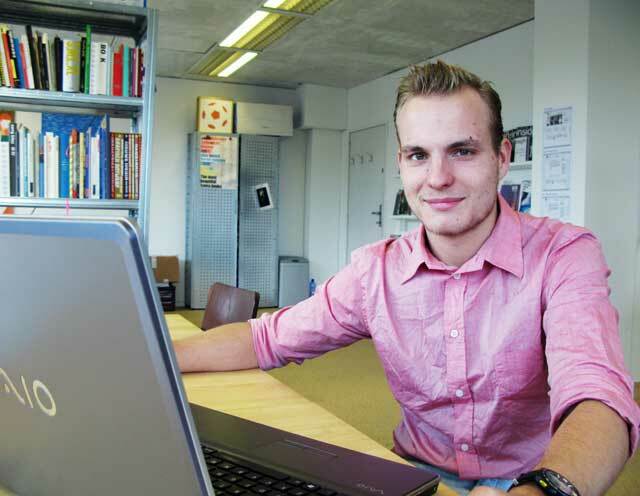 Kay is in his third year studying communication and multimedia design at Rotterdam University. he recently moved from Utrecht to Rotterdam where he’s living together with his twin brother. in his free time, you can find kay boxing at the gym or shopping for some filippa-k or stone island clothing. on saturdays Kay works at a nice butcher shop in rotterdam, the finest meat in town – as he says! welcome, Kay, it’s great to have you working with us!